" Love this mask, it isn't as difficult to attach, doesn't leave as many marks on your face and is soft.I love this mask. " " This is my favorite mask. I've tried a different kind & it wasn't near as good. " 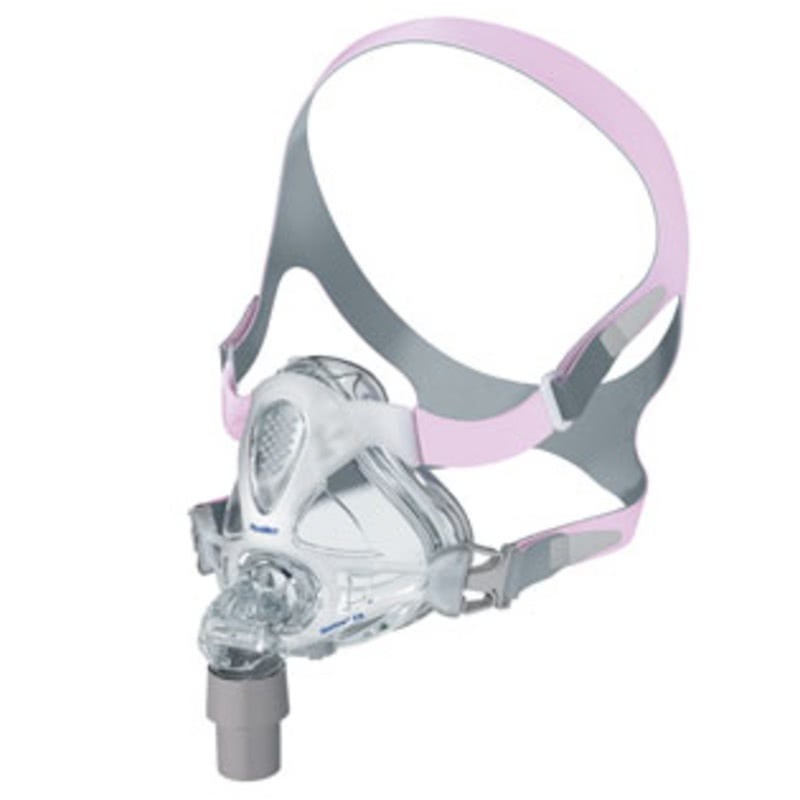 ResMed's Quattro FX For Her Full Face CPAP Mask is designed for women, sharing the same great features as the Quattro™ FX Full Face CPAP Mask. 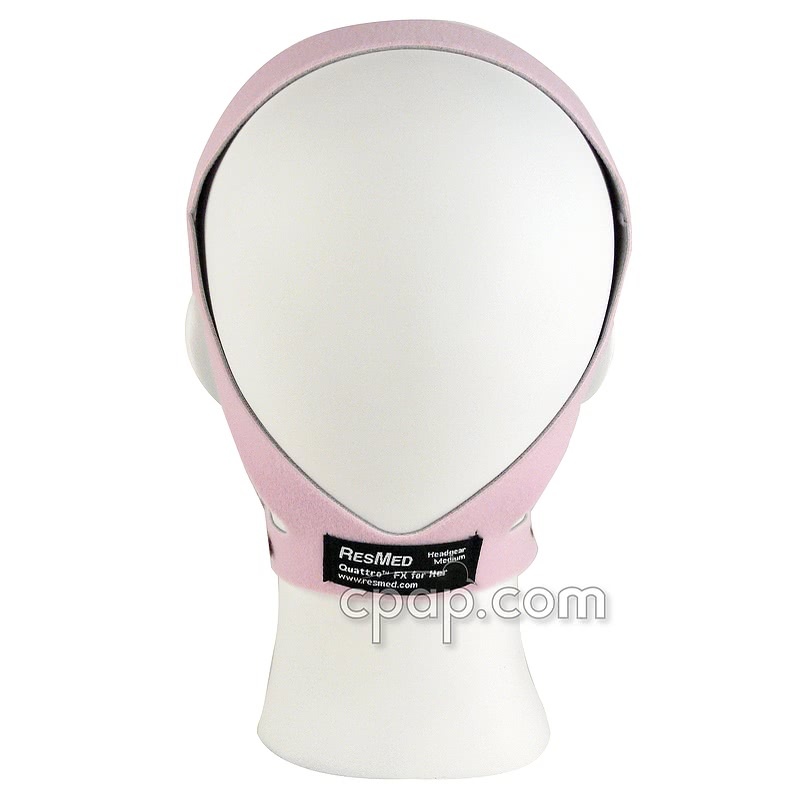 The streamlined Quattro FX For Her features a pink headgear designed lower on the back of the head allowing for use with a pony tail. 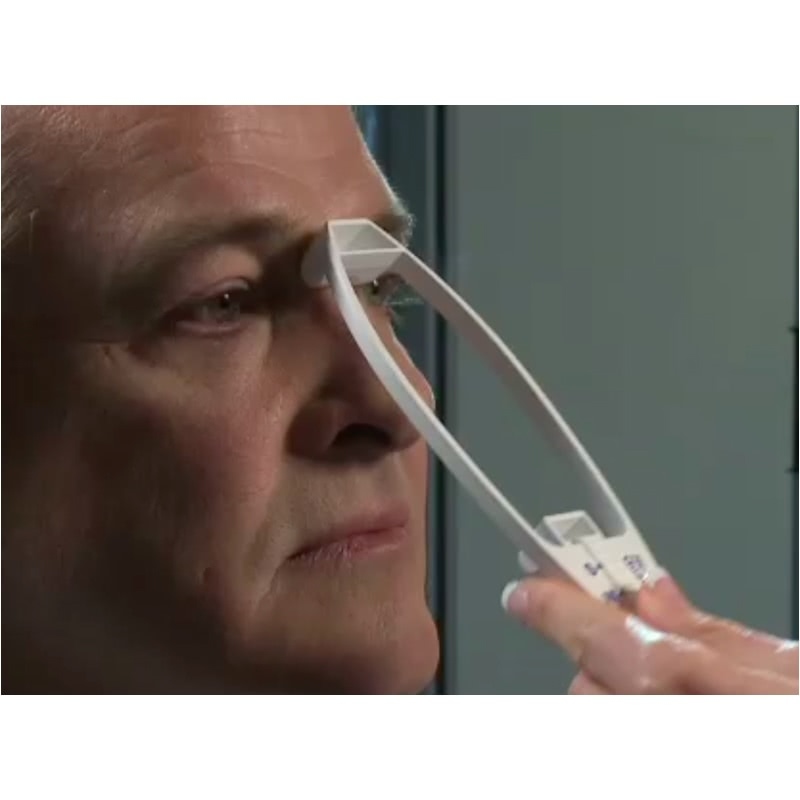 Fewer points of contact on the face create a more comfortable fit and allow for a more natural field of vision. The flexible Spring Air cushion paired with the Swing Seal fitting technique help provide a good seal. The second generation Quattro FX For Her has been redesigned with comfort in mind. 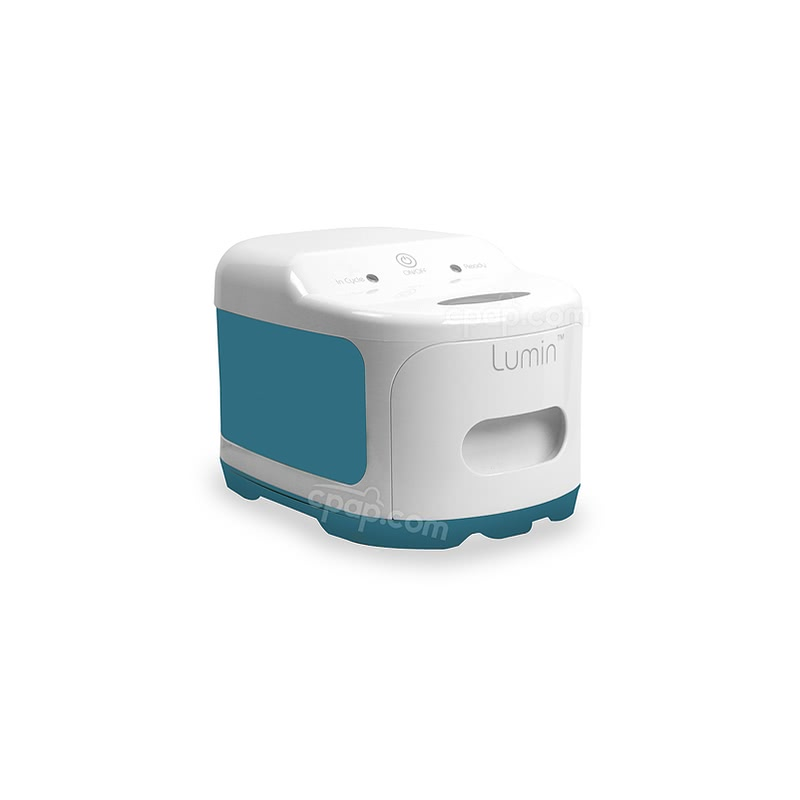 The streamlined design is unobtrusive, covering less of the face. The size is ideal for side sleepers and offers a clear line of sight and fewer points of contact on the face. The Quattro FX For Her comes with Spring Air technology enabling the cushion and frame to be responsive and flexible while also providing a solid base for the cushion to seal properly. Design features of the Quattro FX For Her create a secure seal without the use of a forehead pad meaning less red marks to worry about. Enjoy a clear line of sight for viewing television or reading a good book in bed because there is no forehead support to obstruct the view. Spring Air technology offers stability and yet reacts to accommodate user movement by creating a suspension-like action between the Spring frame and Spring Air cushion. The frame and cushion, along with the contoured crown cap headgear, work together to offer an angular adjustment eliminating the need for a forehead support. 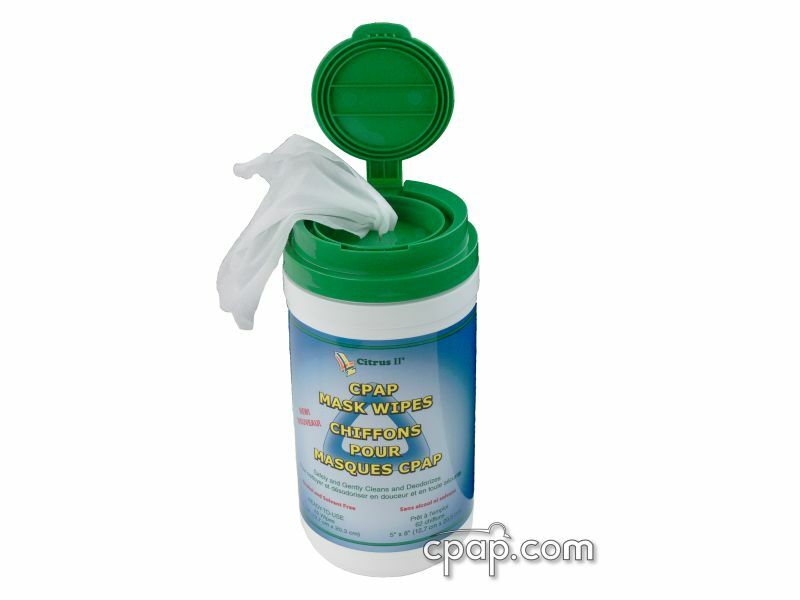 The design helps to distribute pressure evenly around the face for comfort and to eliminate leaks. 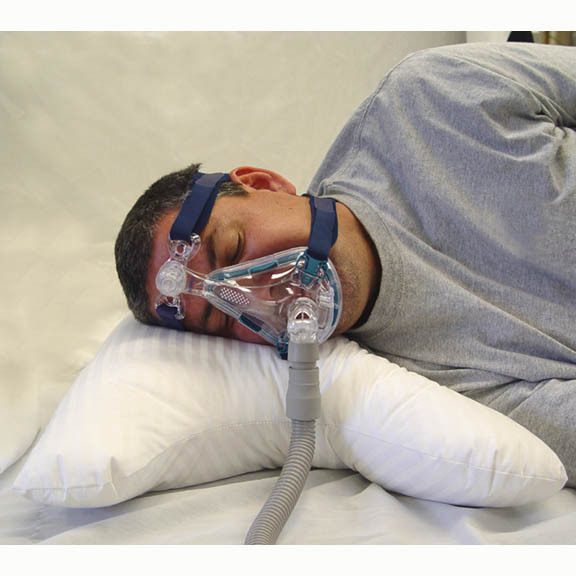 ResMed's Mirage series of CPAP masks are designed with two cushion layers to enhance the seal and reduce irritations. The dual-walls consist of an inner, supportive layer that stabilizes the cushion and a softer, outer membrane that reduces the likelihood of leaks and pressure sores. As air flows through the cushion, the outer membrane rolls and inflates around the facial features rather than stretching over them. The Swing Technique is the result of the Spring Air technology and the dual-wall membrane surrounding the bridge of your nose. Simply size, swing and seal the mask. The contoured membrane inflates and gently positions the cushion against the face as the air flows so that it helps form a secure seal without the need to over tighten the headgear. 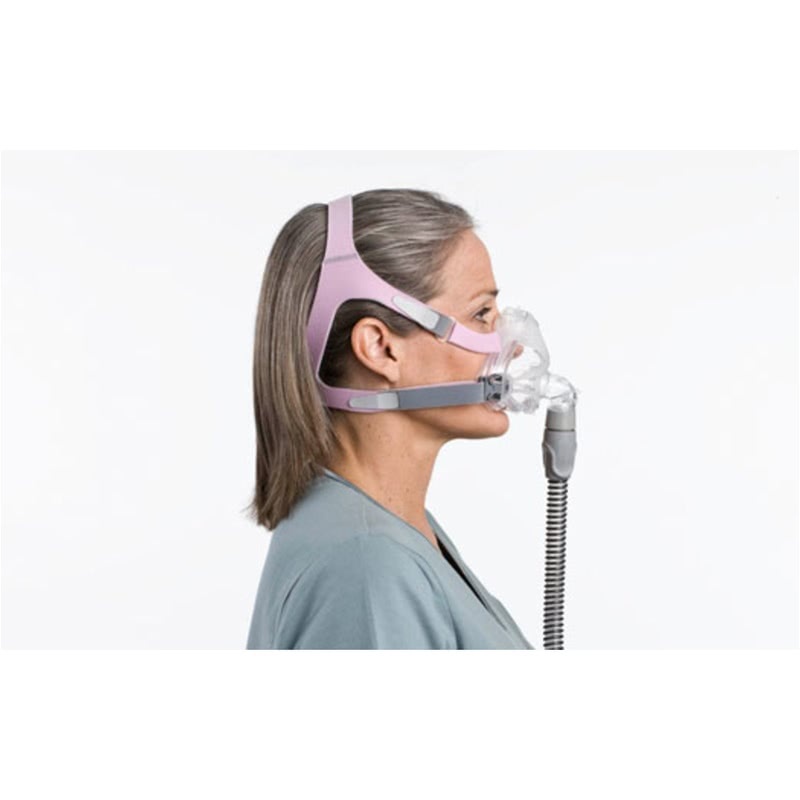 Many of the best features from the Mirage Quattro Full Face CPAP Mask are in the design of the Quattro FX for Her. 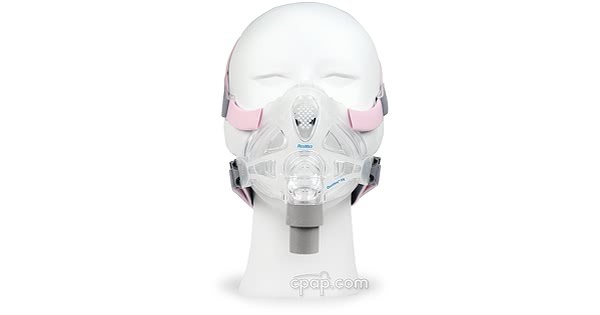 These include the 360 degree elbow rotation, tube swivel, the set-and-forget headgear clips, and the quiet, built-in exhalation vent design. The size of the mask frame is located in three separate locations. Turn the mask upside down. The flat bottom of the mask frame and mask cushion needs to face the user. A clear letter embossed between the ports cap and the edge of the mask frame will indicate the size of the mask frame. Turn the mask to face the user. Look below the swivel to identify a blue letter, which represents the size of the mask frame. With the mask facing the user, locate the lower connection points for the headgear. 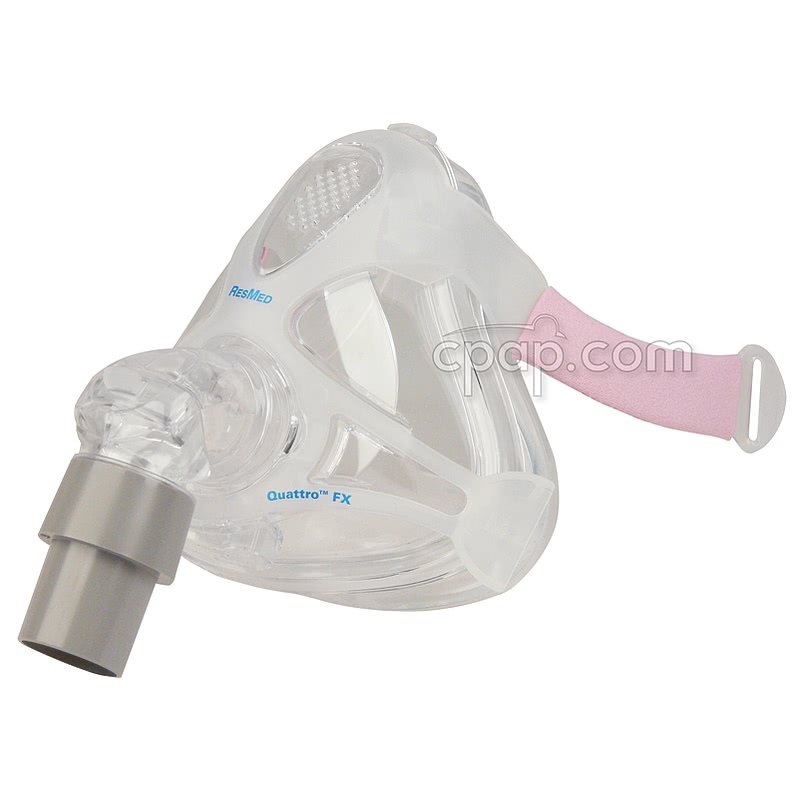 A clear letter is embossed on the top of the connection point, where the headgear clip meets the mask frame. The Mirage Quattro sizes DO NOT match up directly with the Quattro FX For Her sizes. The Quattro FX For Her sizes are a bit smaller than the Mirage Quattro sizes. 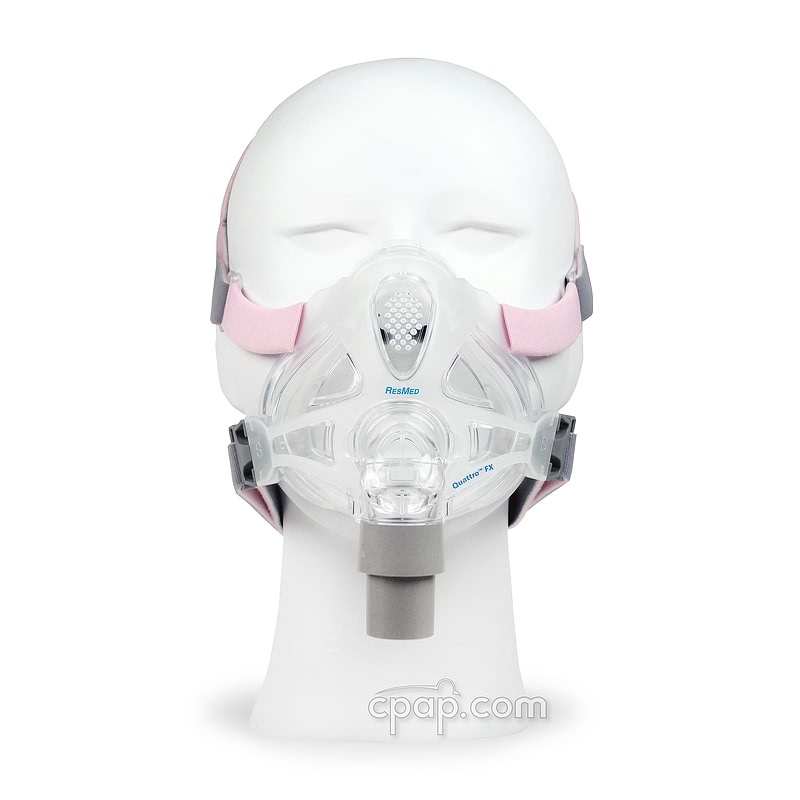 The Quattro FX For Her Headgear is sized the same as the Headgear for Quattro™ FX Full Face CPAP Mask. Only the color is different. 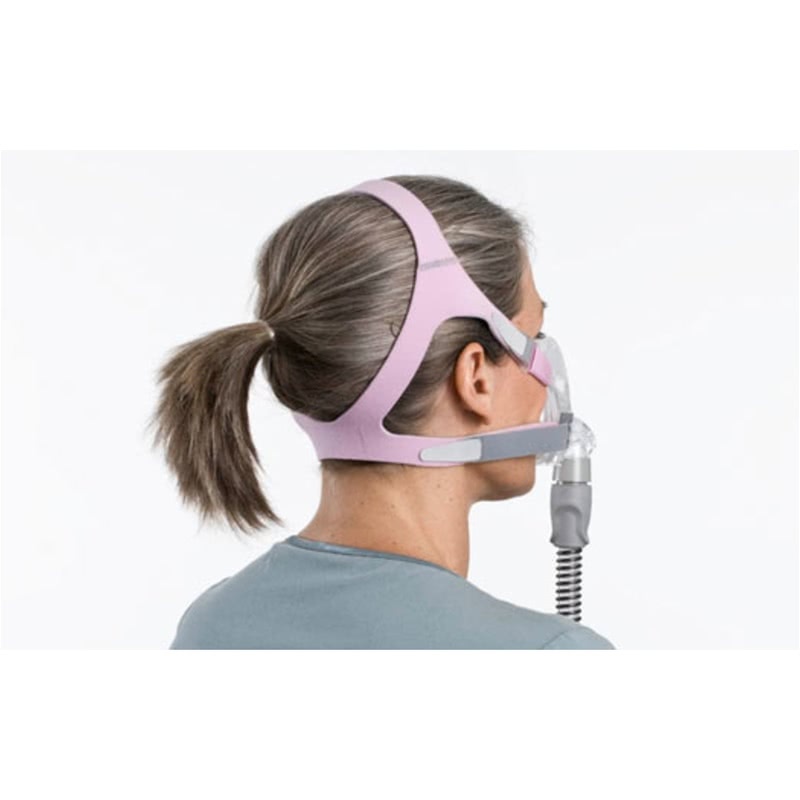 The Quattro FX For Her CPAP Masks come packaged with a size Medium/Standard (62507) Headgear. 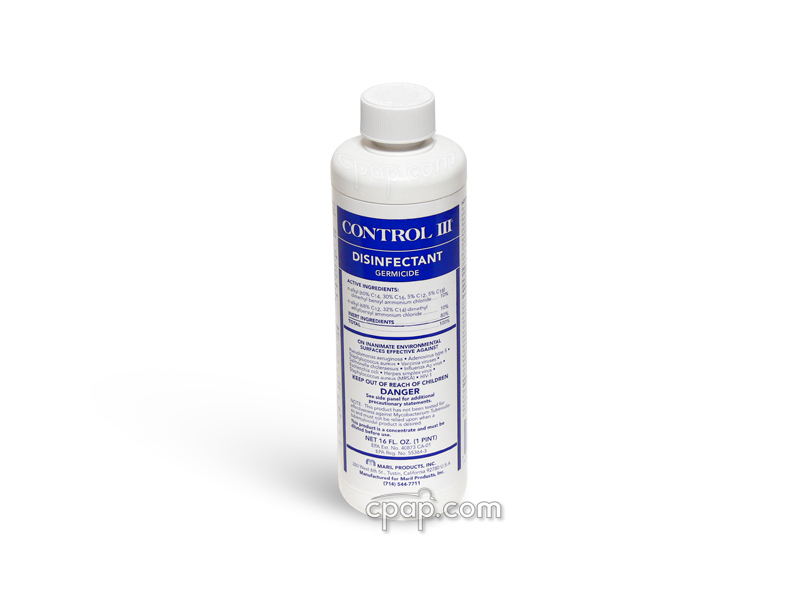 A Small size can also be purchased separately. 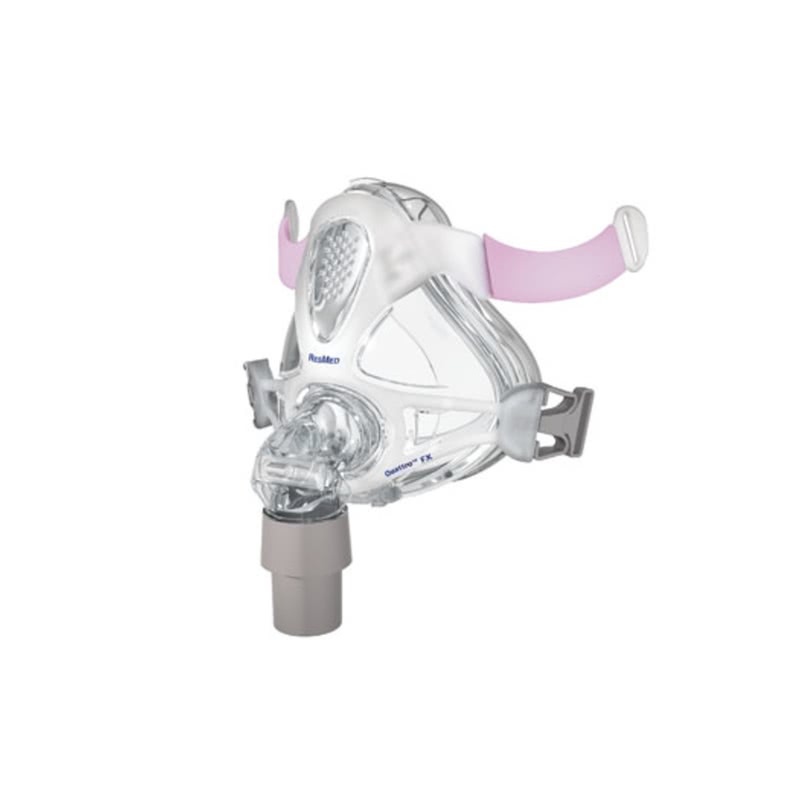 For help with fitting your new mask, please download the Mirage Quattro FX Fitting Guide.